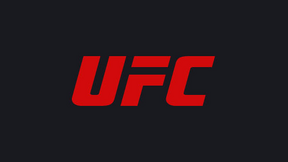 The UFC 201 Post-fight Press Conference will begin shortly following the conclusion of the event. 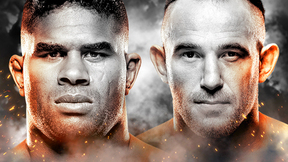 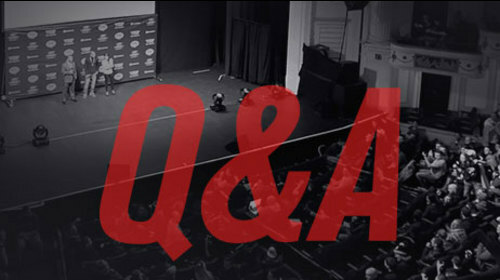 UFC 201 Q&A with Eddie Alvarez and Amanda Nunes Fri, Jul 29, 2016 (43:19) The Q&A with Eddie Alvarez and Amanda Nunes begins at 2p ET. 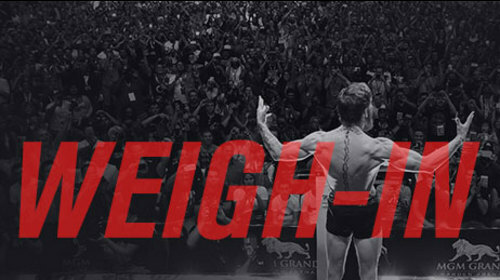 UFC 201 Weigh-in Fri, Jul 29, 2016 (21:08) The UFC 201 weigh-in begins at 4p ET.